SOUTH ELGIN, Illinois -- A 2-year-old boy in northwest suburban South Elgin is alive thanks to the quick work of paramedics. The Elgin Courier-News reports someone called 911 just after 12:05 a.m. on April 10 about a toddler who was not breathing in the 1000-block of South Elgin Boulevard. The caller said the child was gasping for air. 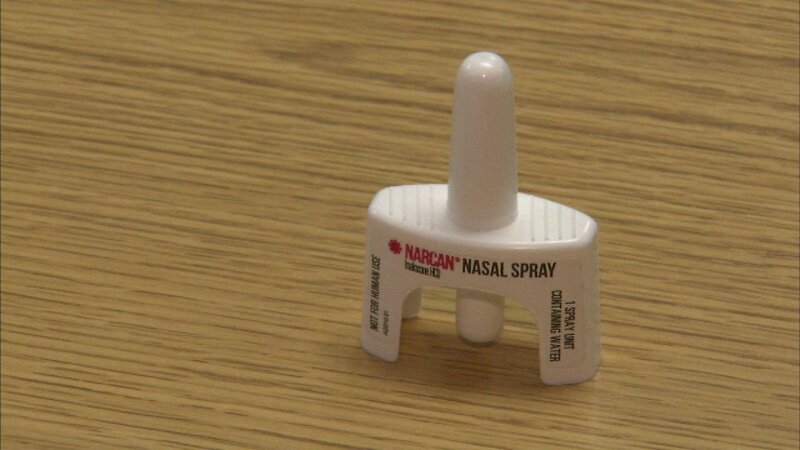 Paramedics from South Elgin and the Countryside Fire Protection District gave the child Narcan, a drug used to stop heroin overdoses. Police reports said "various drugs" were found in an open safe. The toddler was rushed to Presence Saint Joseph Hospital in Elgin and transferred to the pediatric intensive care unit at St. Alexius Medical Center in Hoffman Estates. He was treated for an opioid overdose, the Elgin Courier-News reports. That boy was released from the hospital around 1:30 p.m. the same day. The report said his parents are not allowed to be alone with him while the incident is investigated.